CITF 2019 will feature performances from across the globe, formal and informal interactions between artists from Sri Lanka and abroad. 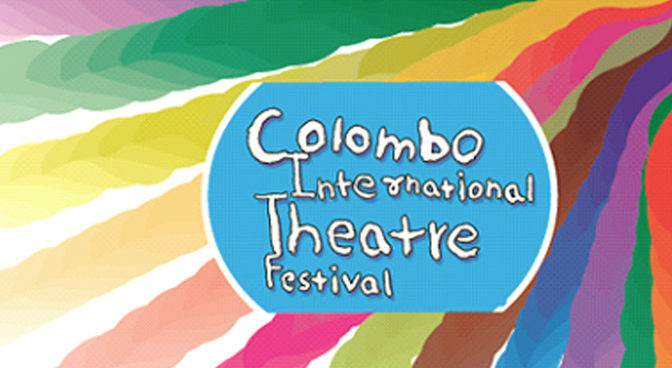 This festival is the eighth edition towards a sustained effort in curating a festival with a purpose of bringing innovative performances to Sri Lanka. If your performance is selected, we will send you a formal invitation letter to attend the festival. 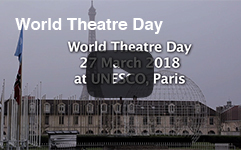 The organizers will cover the local hospitality of the group up to 7 during the festival, and provide the meals, accommodation, performance venue, local transport and publicity. Other expenses shall be borne by the participating group, including their travel to Sri Lanka and back, visa if applicable and insurance, etc. Deadline: January 15th, 2019. For more information visit www.citfsrilanka.com.